It's March!! I am excited about the new month, but I also know it can be loooong so I thought I would share my latest March activities! 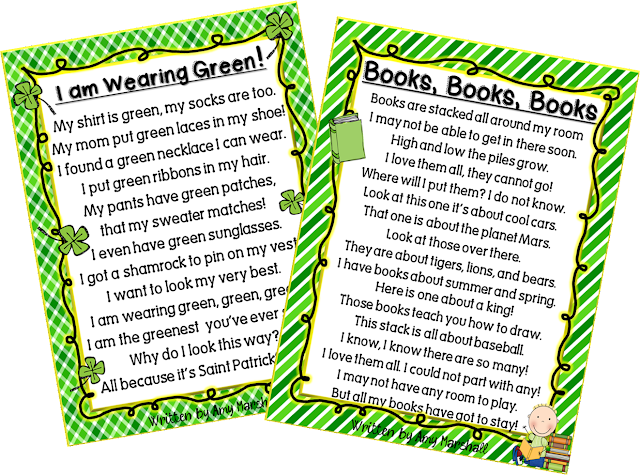 This unit has both St. Patrick's day and Reading month activities to keep your students going all month long! 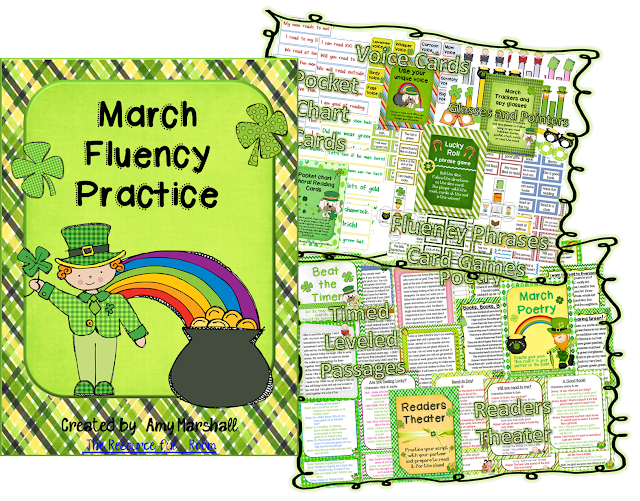 Six activities to help your students practice fluency! Click on the picture to check out my store to get them for only $4.50. My students have been loving these and I think yours will too! Welcome the new month with a little freebie! Come on over to my blog to pick them up! Hope you all have the most wonderful month! !